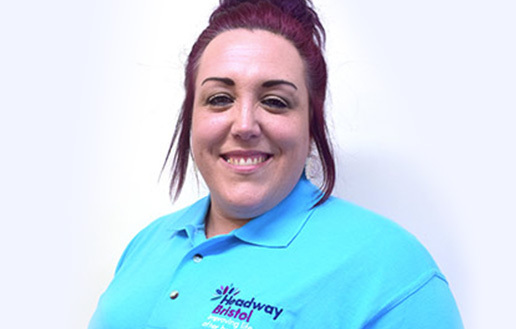 Bristol carer Lindsey Monelle, 38, is a Support Outreach Worker for Headway Bristol, a charity which specialises in helping people with brain injuries. 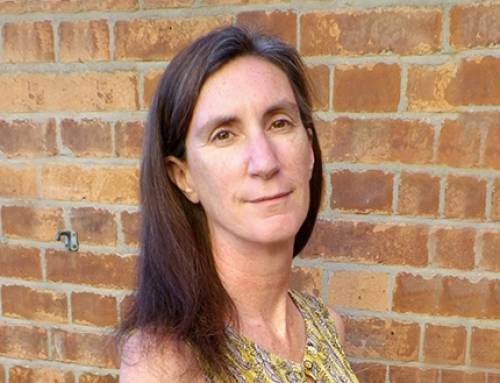 She has three children and also cares for her partner who has a brain injury. 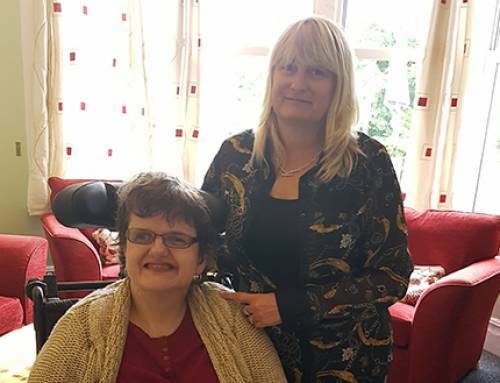 Lindsey said: “My own life experience motivated me to make the move into care a year ago as my partner has a brain injury, so I’ve seen first-hand the difference that good care can make. 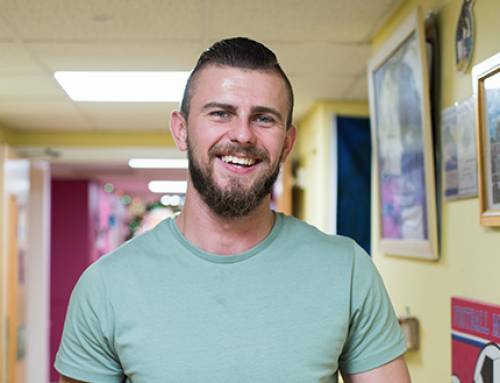 “I’ve found being a support worker such a rewarding job and every day is different. Ultimately it’s about helping people get the most out of life, whether that be getting out in the fresh air, helping with paper work, or making lunch; it’s the little things that count. I get a real sense of satisfaction from knowing that I’m bringing joy to people’s lives and helping them to do things that they wouldn’t otherwise be able to do. 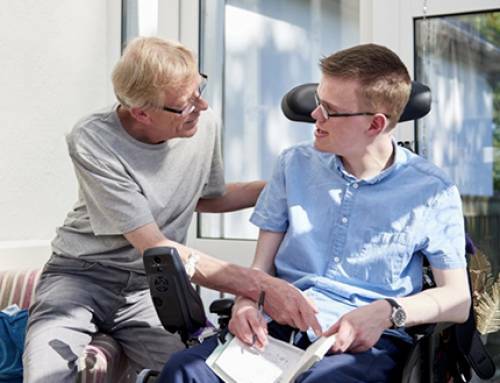 “As well as caring for my partner, which I have done for the past 11 years, I also now support people at Headway Bristol’s Day Centre, working on a one-to-one basis to enable people become more independent. 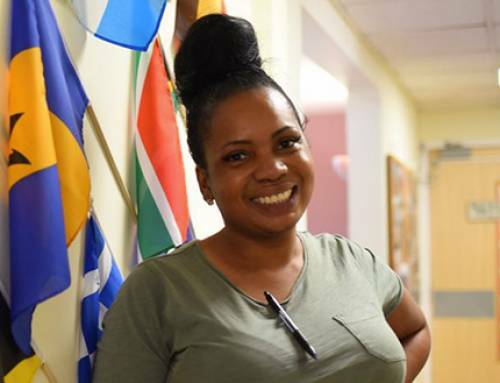 “Before starting my role with Headway Bristol, I worked for almost a decade as a job coach and in some ways there were a lot of similarities, as I was supporting people in their workplaces and helping others to find employment. 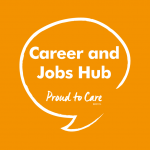 My experience as a job coach meant I had a lot of transferable skills, which I now use in my care job.